The software also allows storing of information pertaining to different garden solutions and even maintenance of notes relating to your desired landscape design or any common gardening problem that you encounter often. The software is exceptionally useful for the organization of gardening projects and their regular maintenance tasks along with organization of other contacts related to your garden. 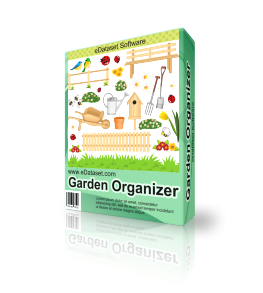 Through using the Garden Organizer you can also line up and organize all web garden resources including the best internet garden resources. 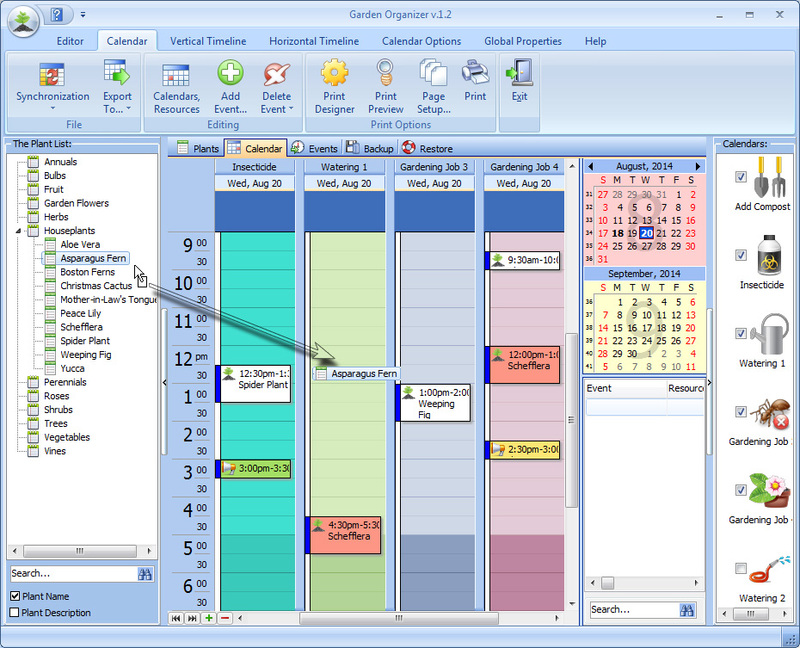 Not only is the Garden Organizer an easy to use and simple software that tremendously helps in managing all garden affairs rather it is one source that proves itself efficient and effective in meeting all challenges relating to garden journal entries, track of all plants, and management of graphic landscape design as well. The software also comes with a built in scheduler that allows perfect management of time and appointments in an efficient manner to make things more convenient, the option of dragging and dropping plants on convenient time slots is also available in the program making it convenient to make and remember appointments.